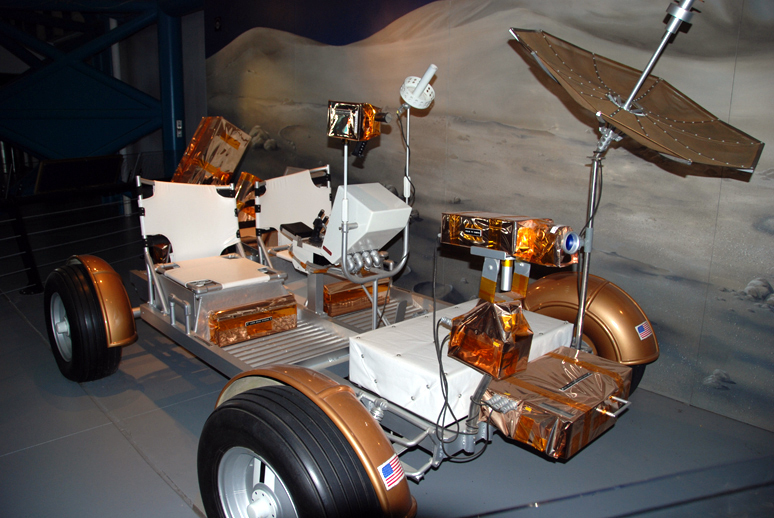 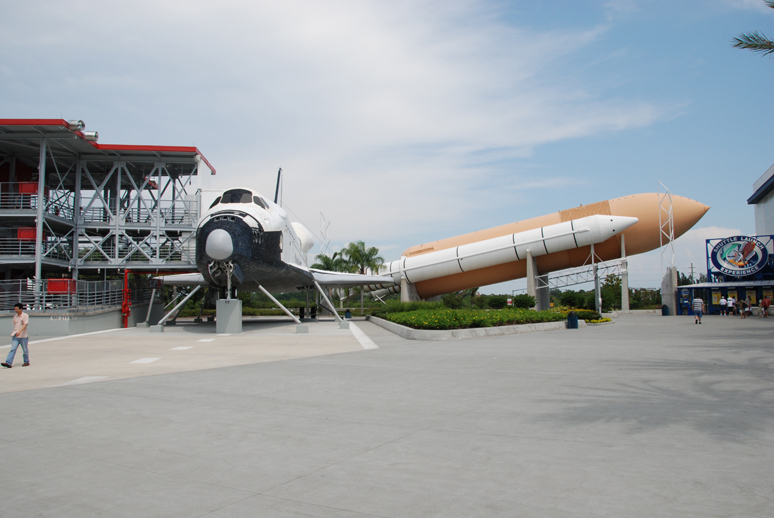 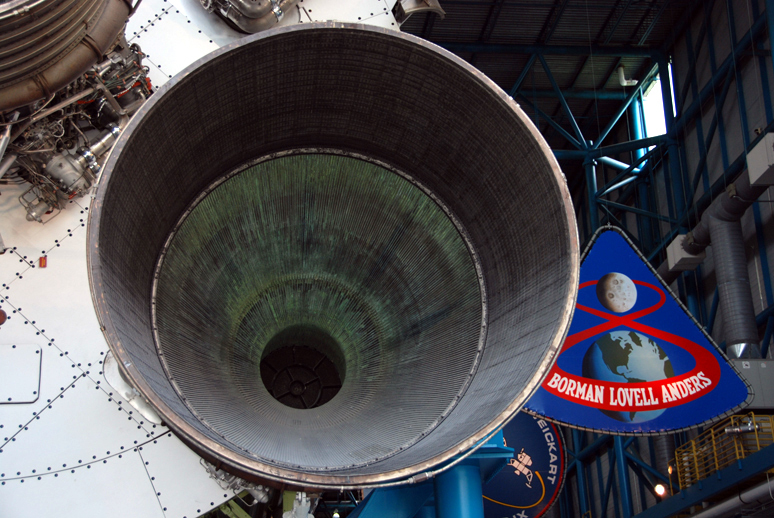 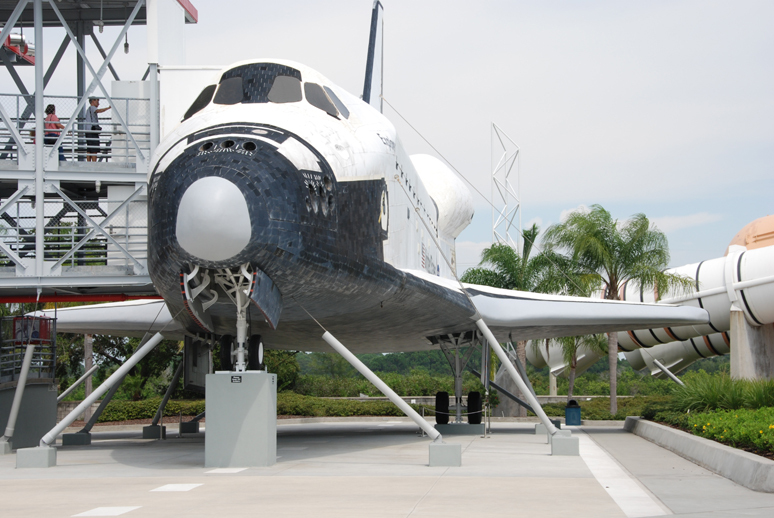 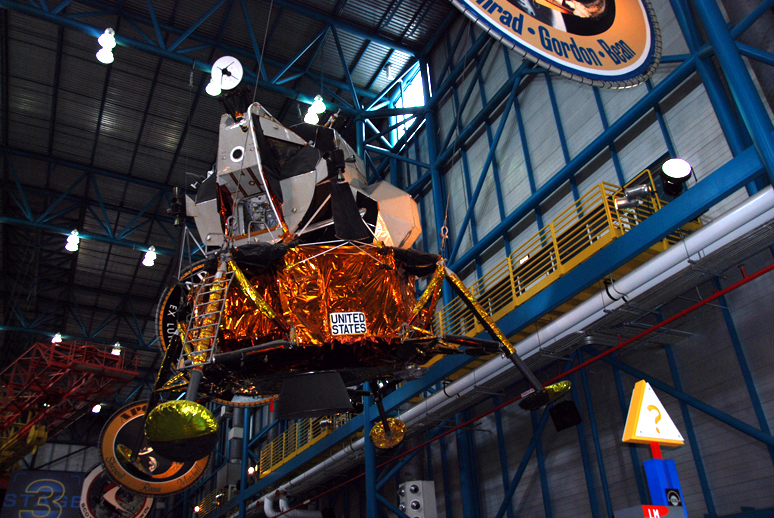 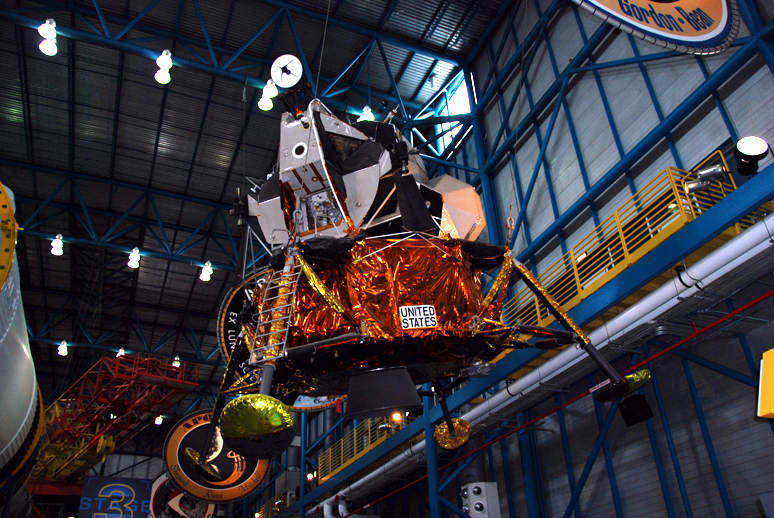 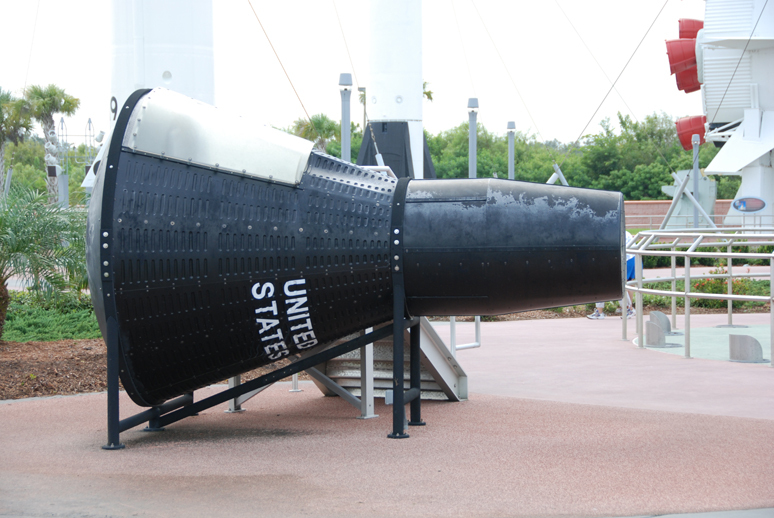 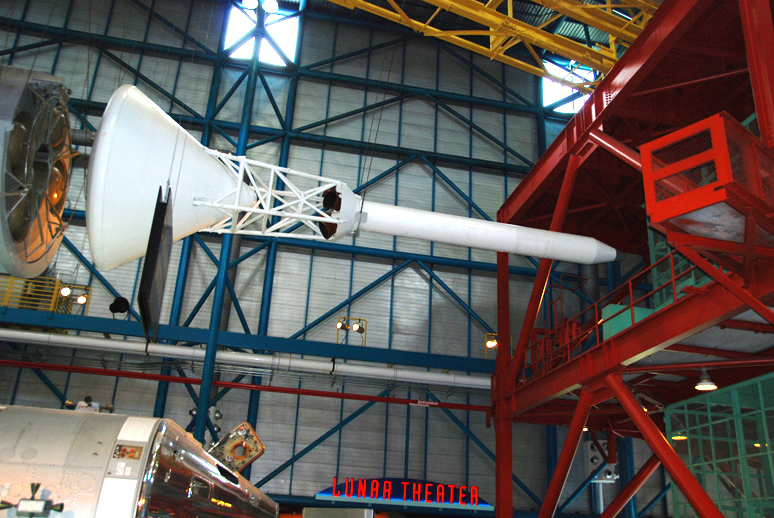 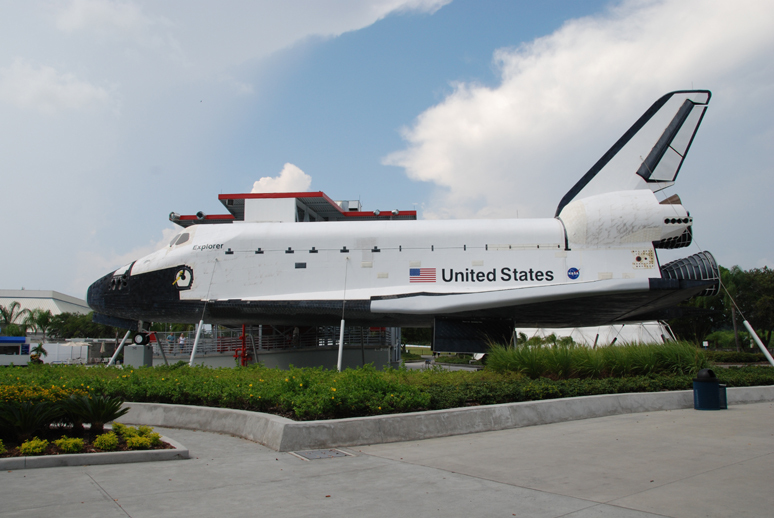 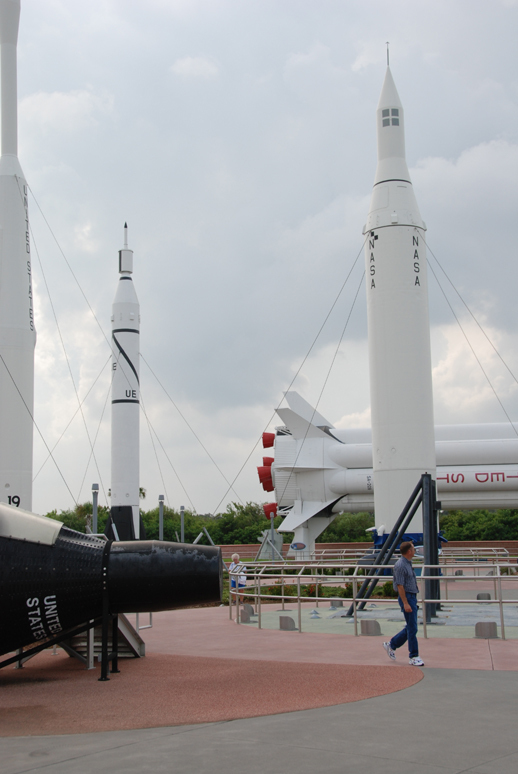 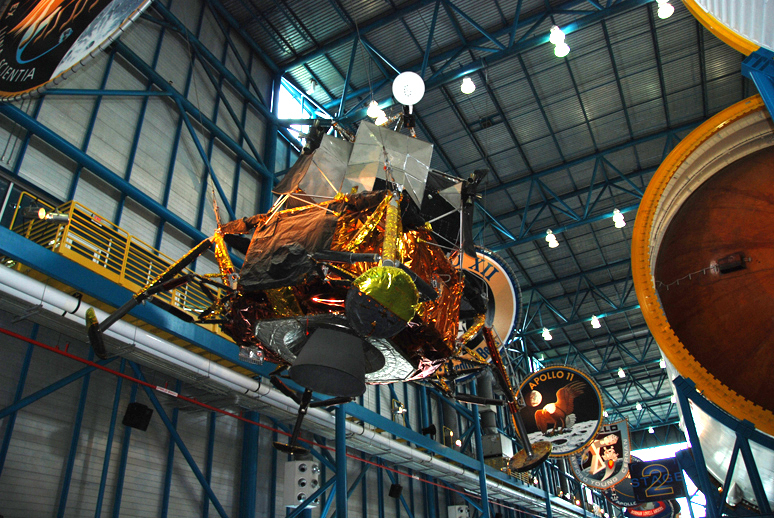 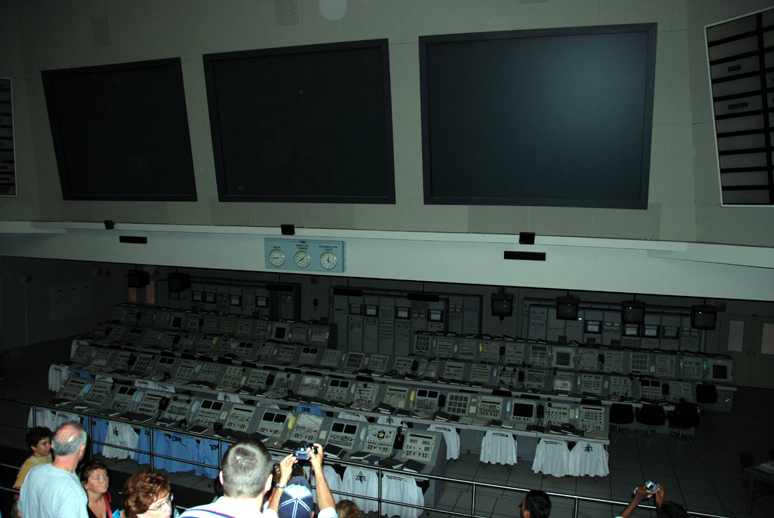 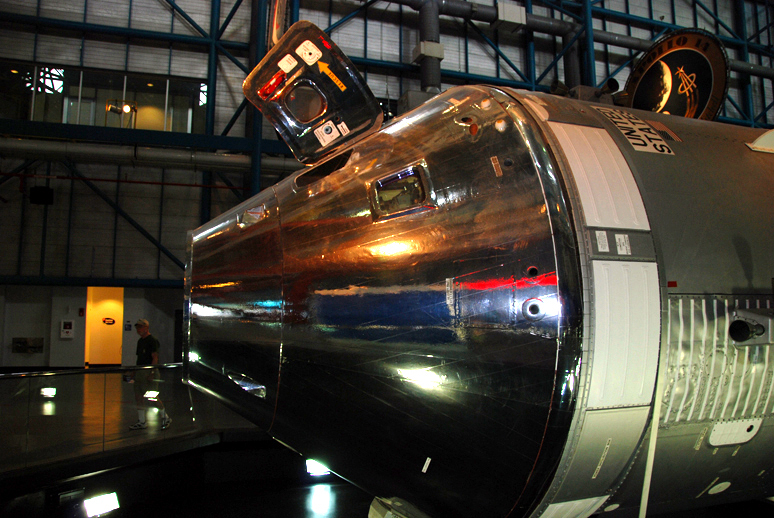 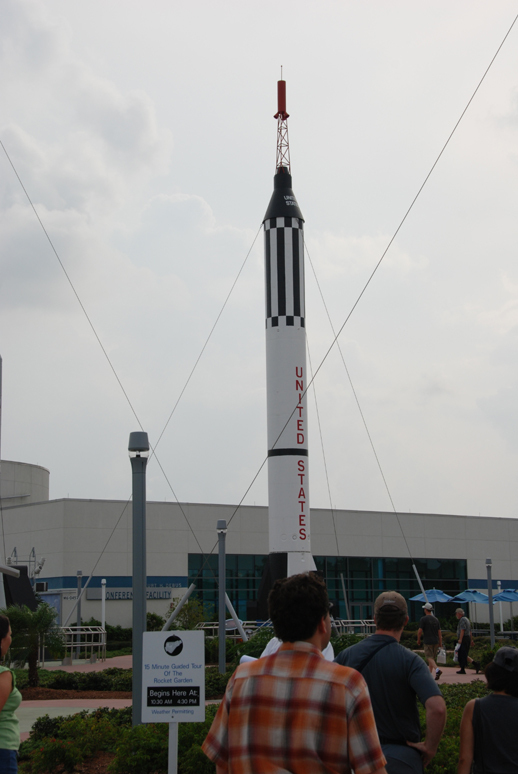 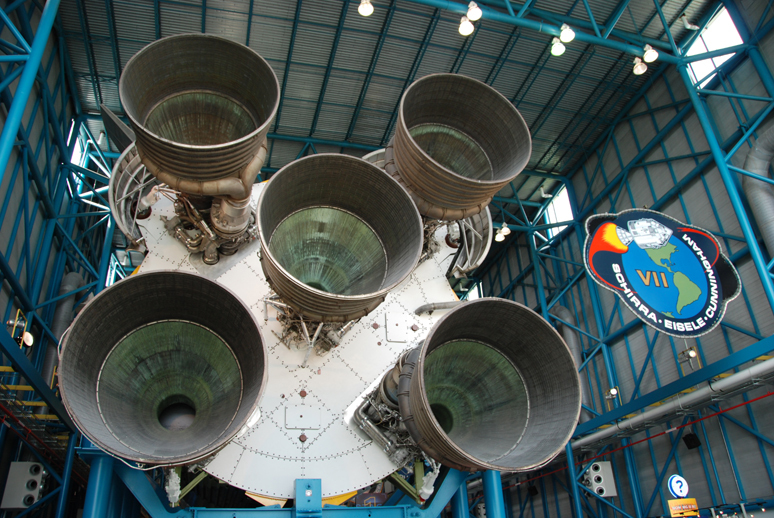 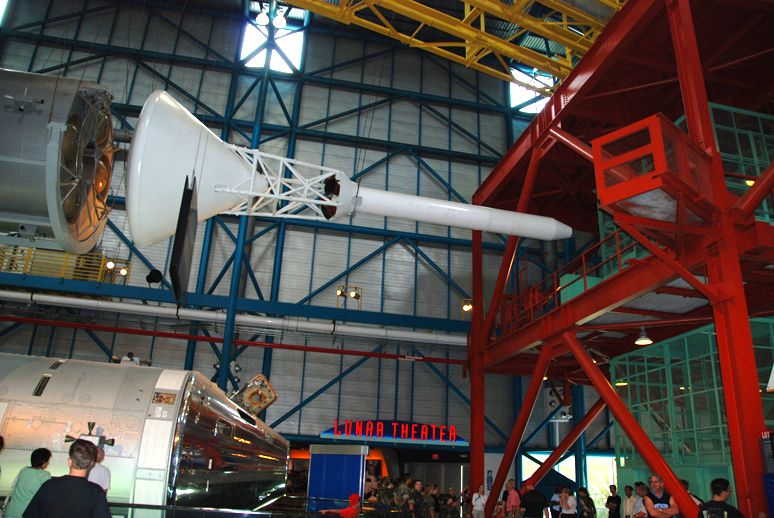 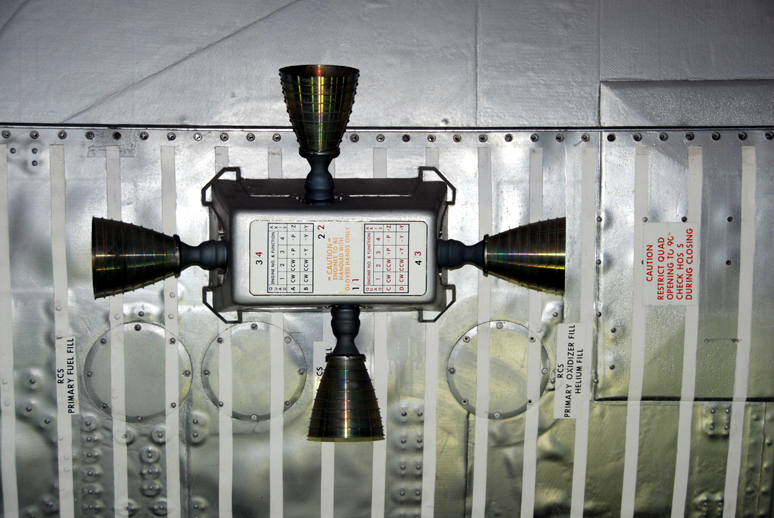 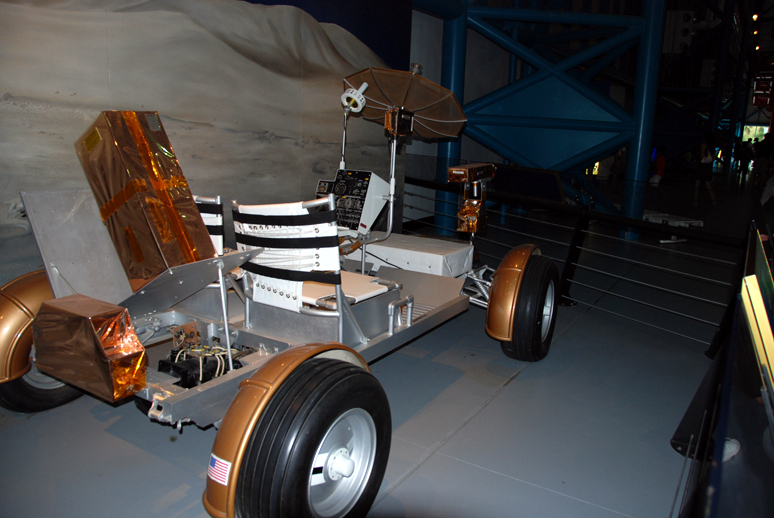 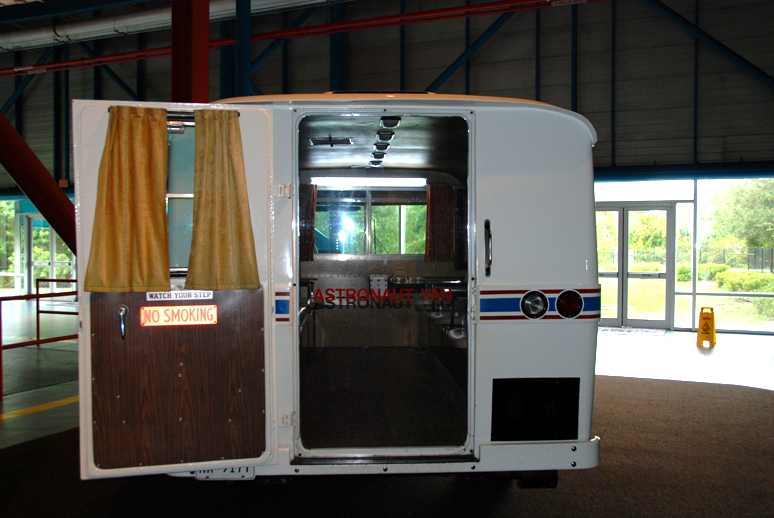 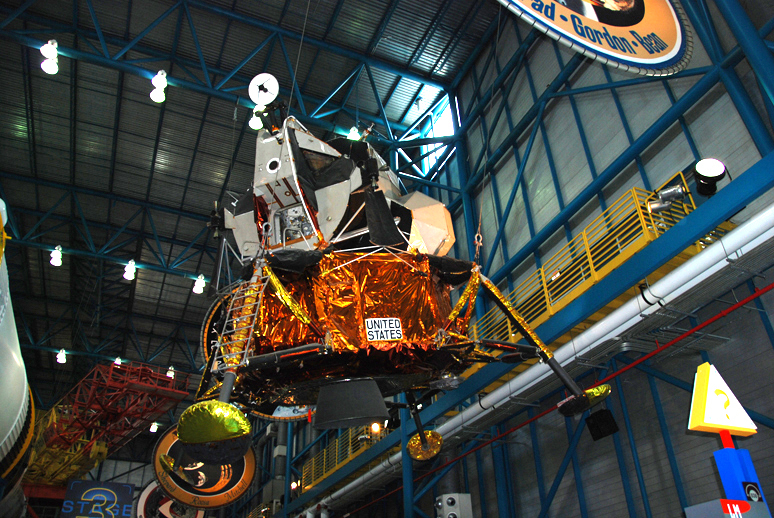 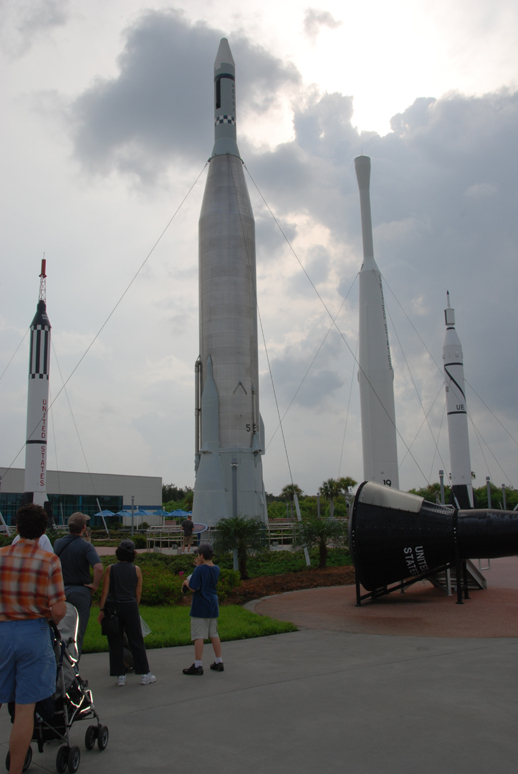 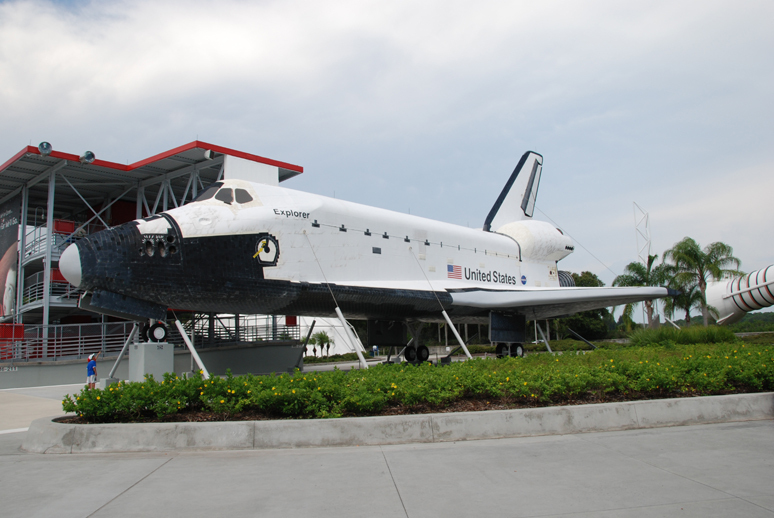 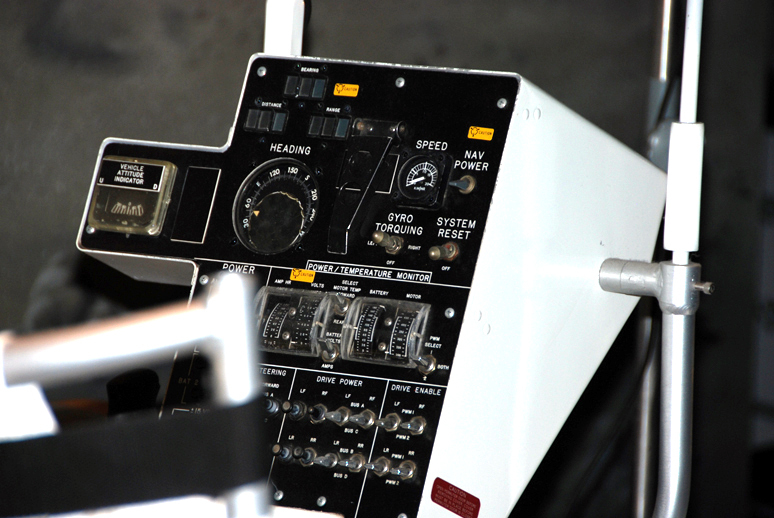 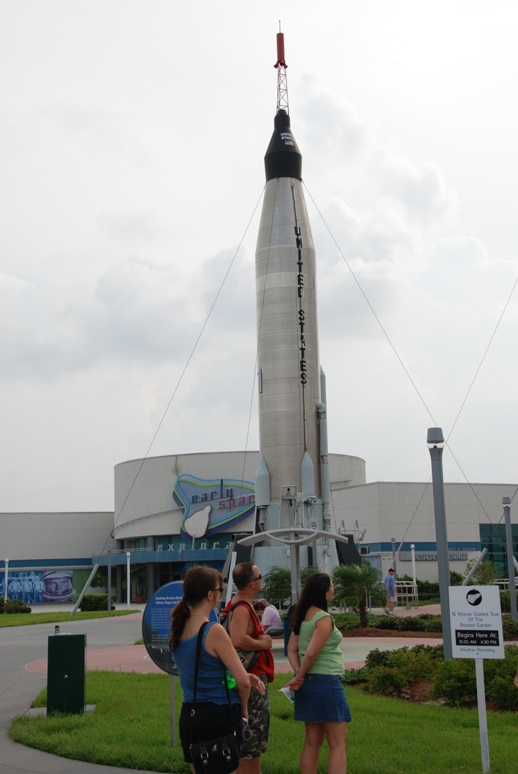 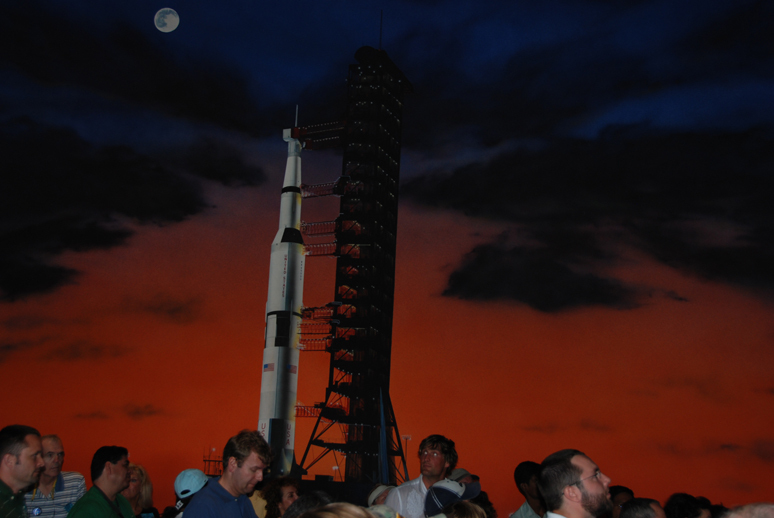 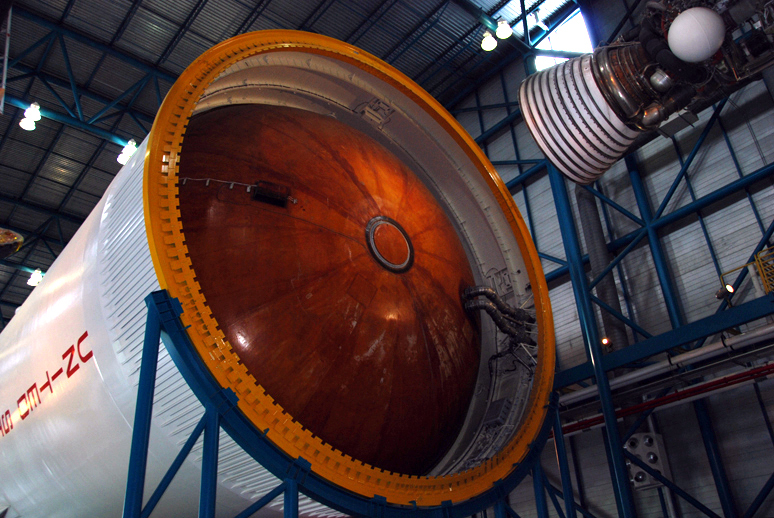 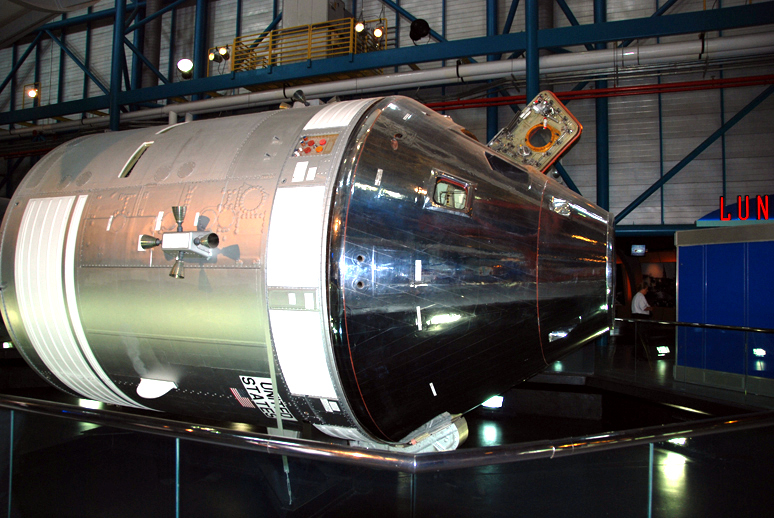 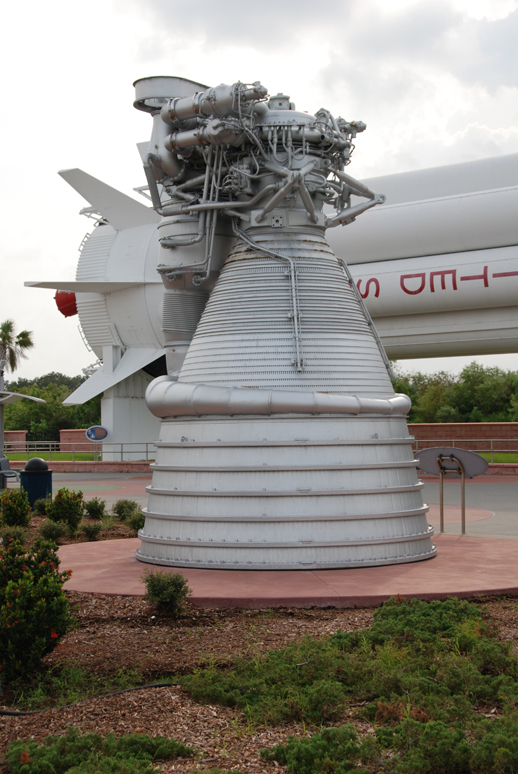 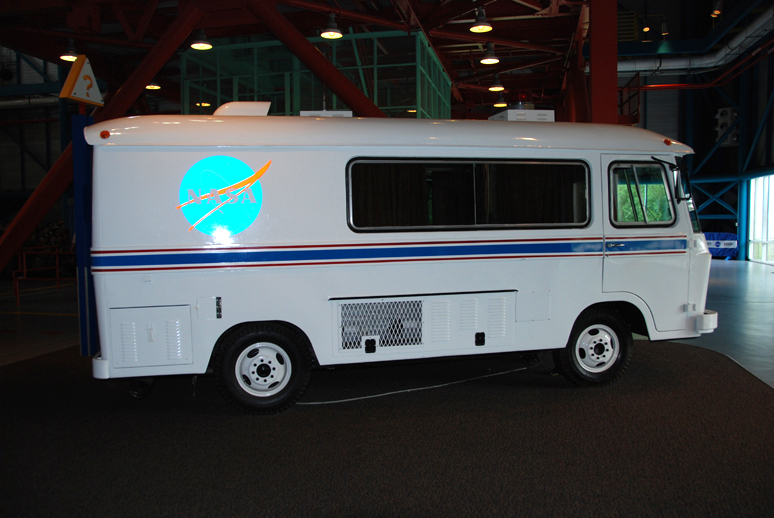 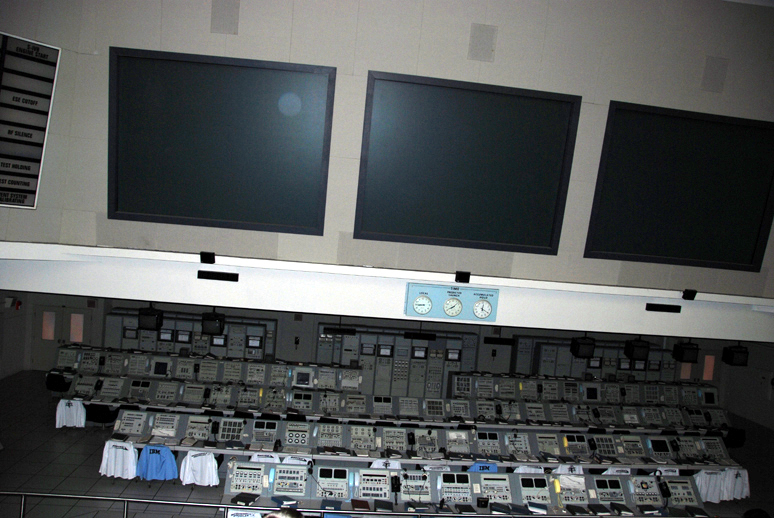 One of our members visited visited Kennedy Space centre, among the many sights to see were examples of the space craft used in the Apollo program including the Lunar Lander and Lunar Rover. 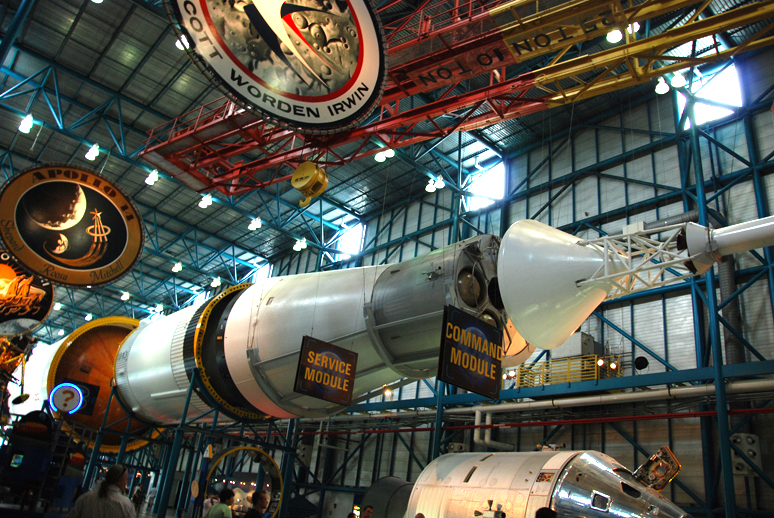 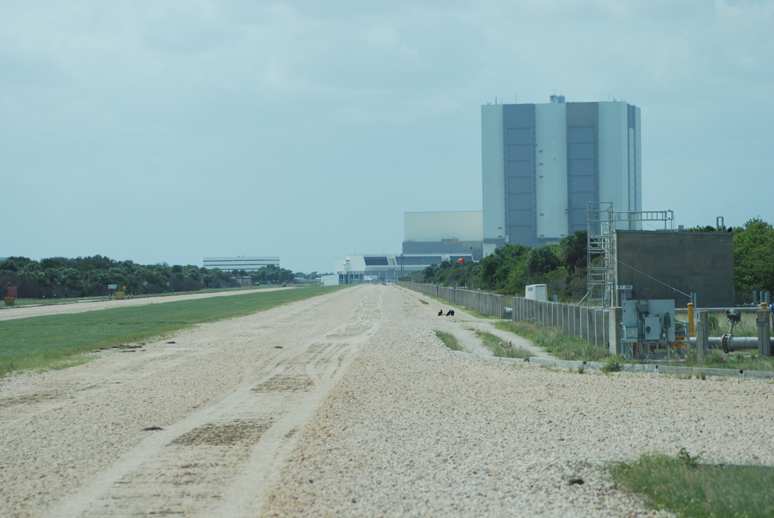 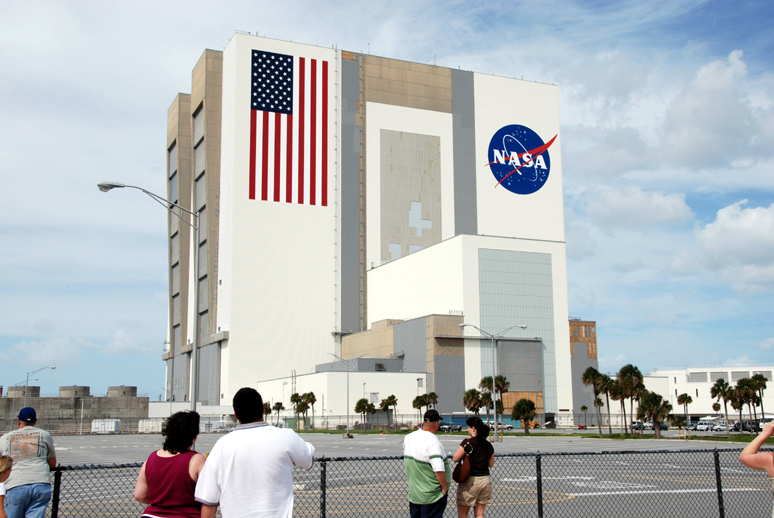 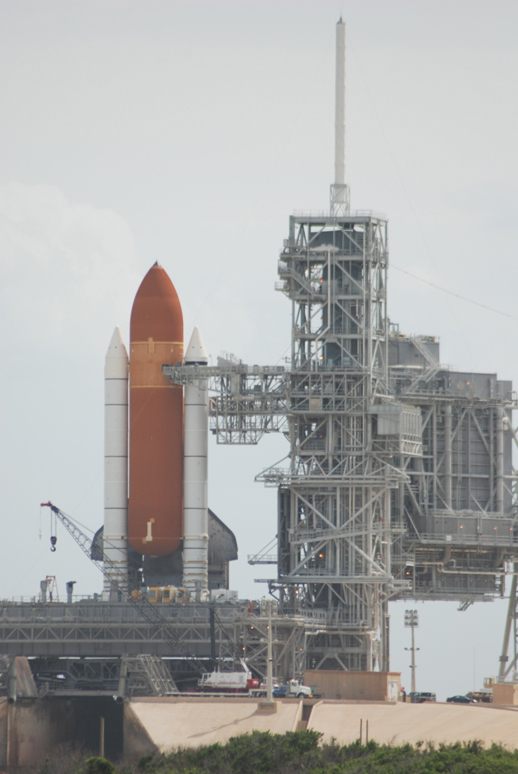 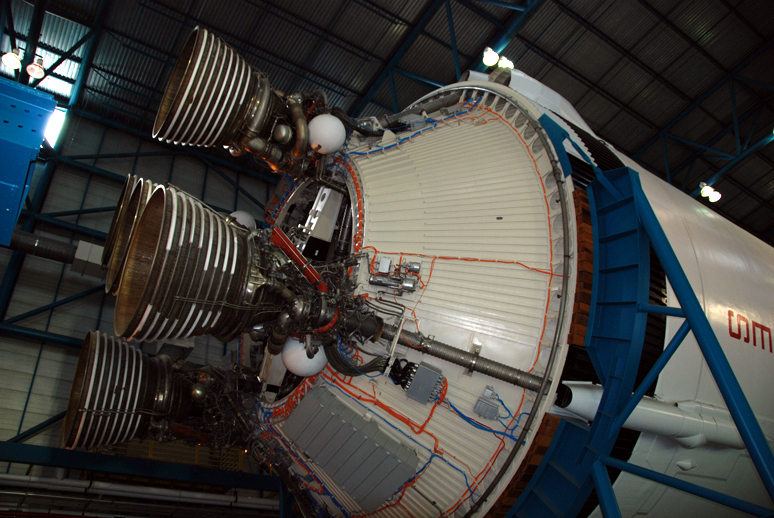 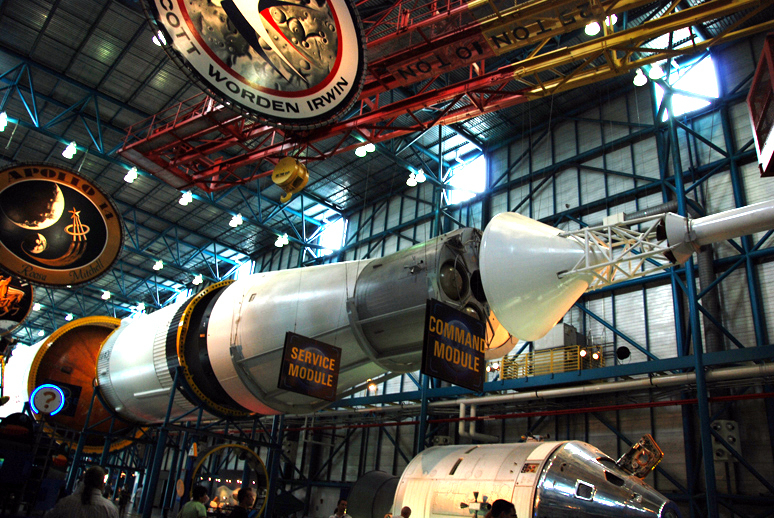 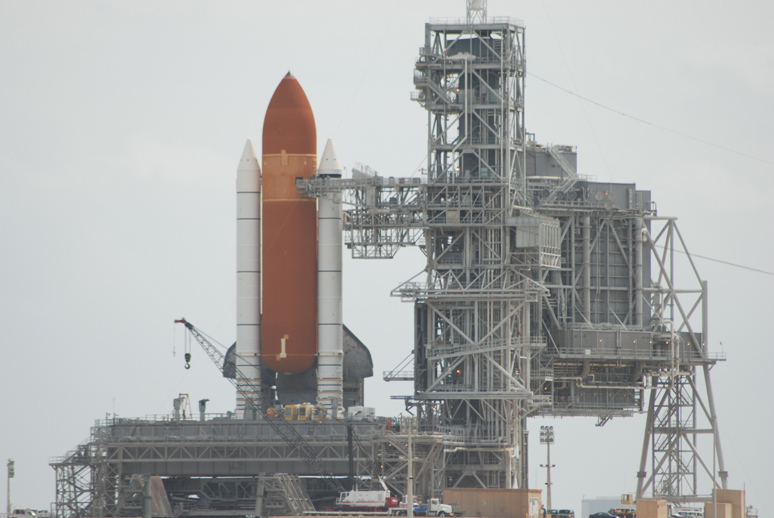 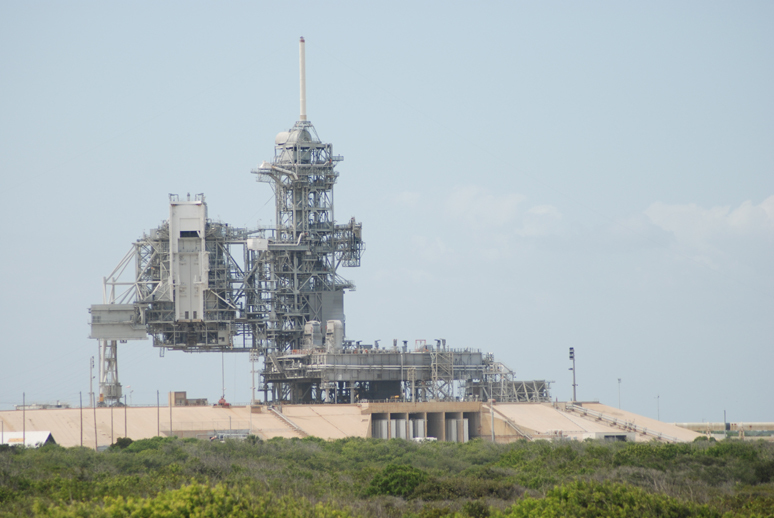 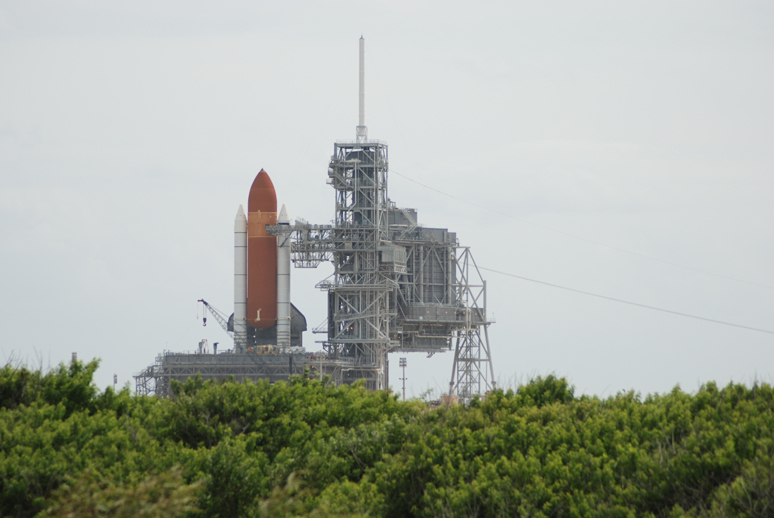 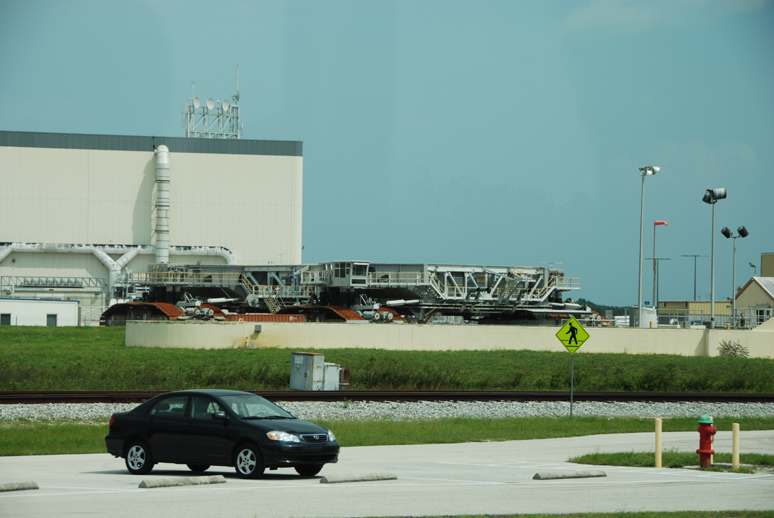 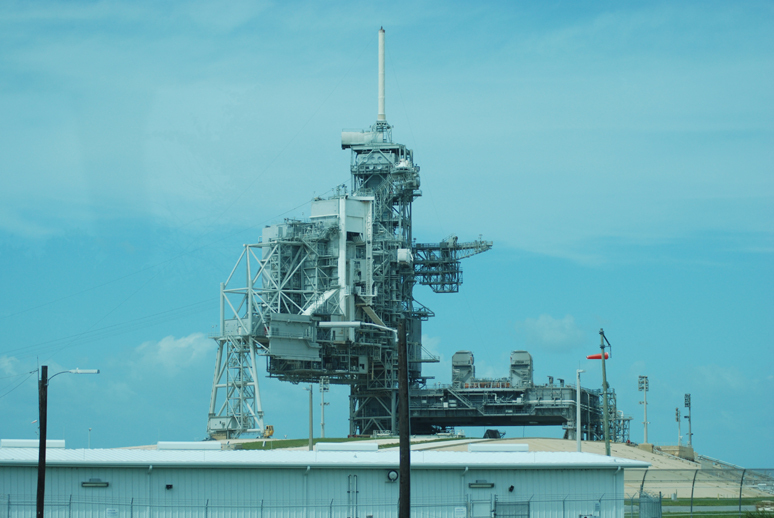 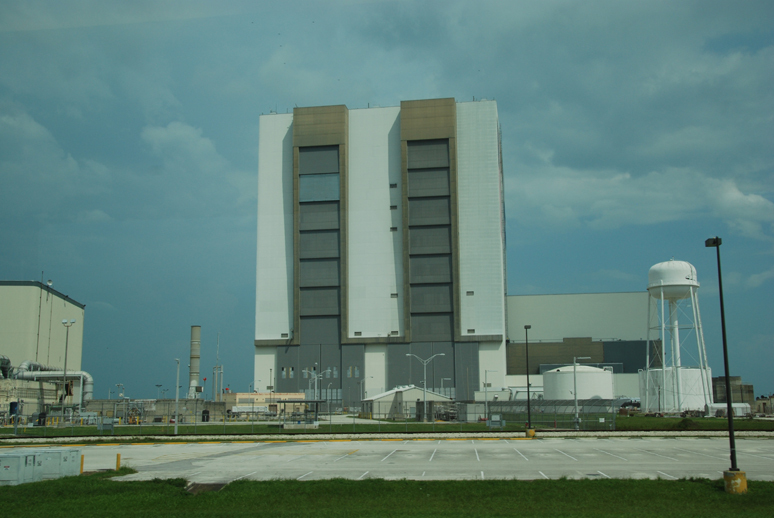 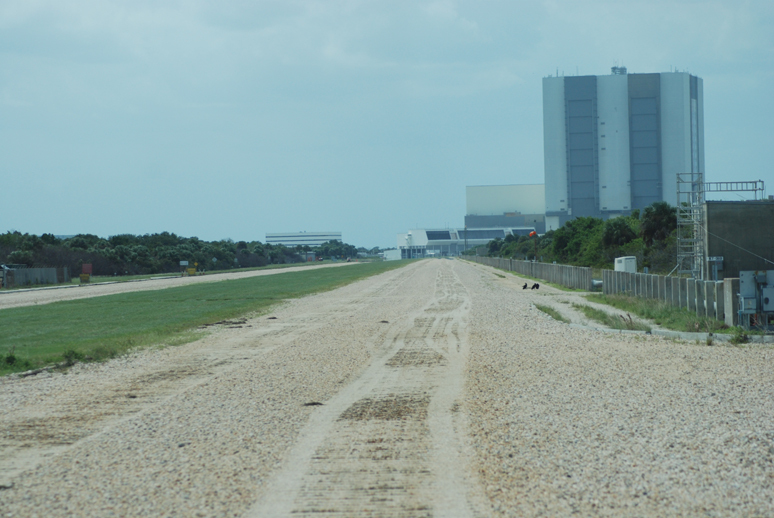 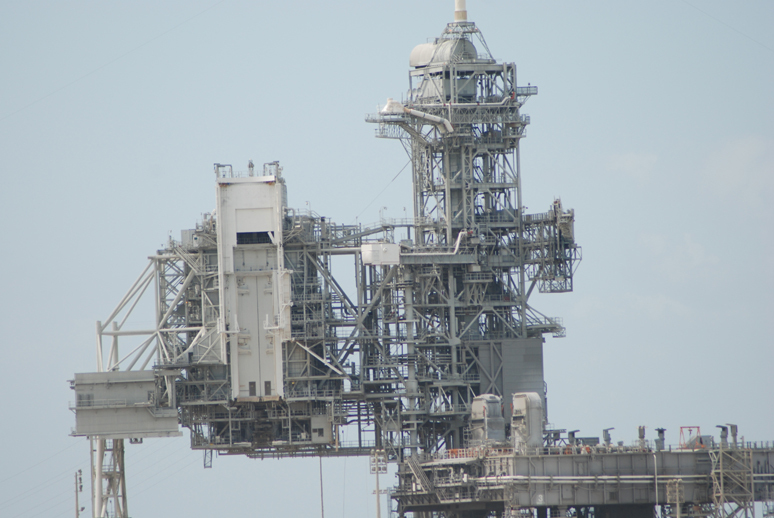 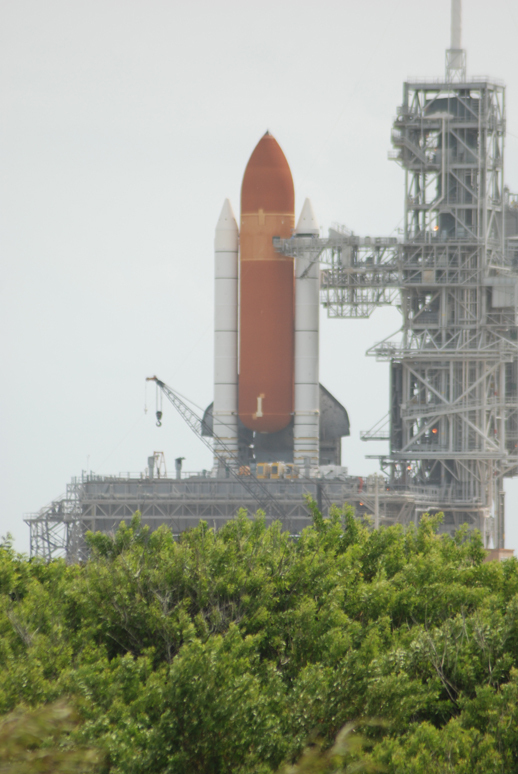 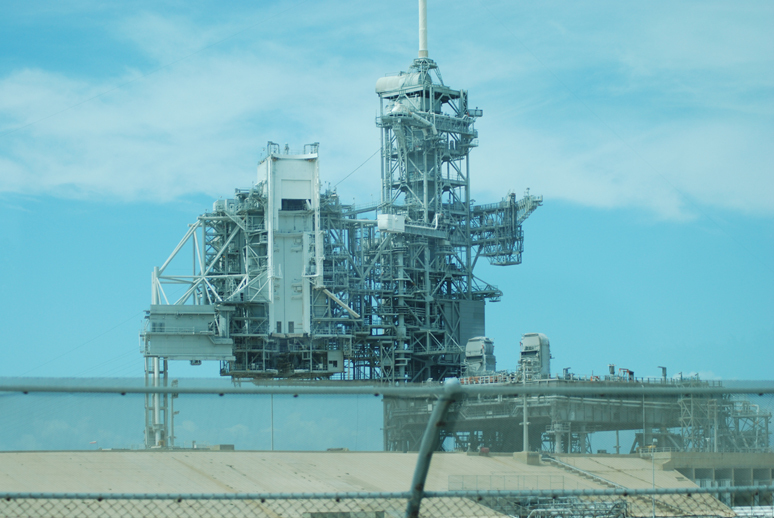 The Kennedy Space Centre is also the location of the worlds largest single storey building, this of course is the Vehicle Assembly Building where the Shuttle is joined to the Solid Rocket Boosters and the huge External Tank. 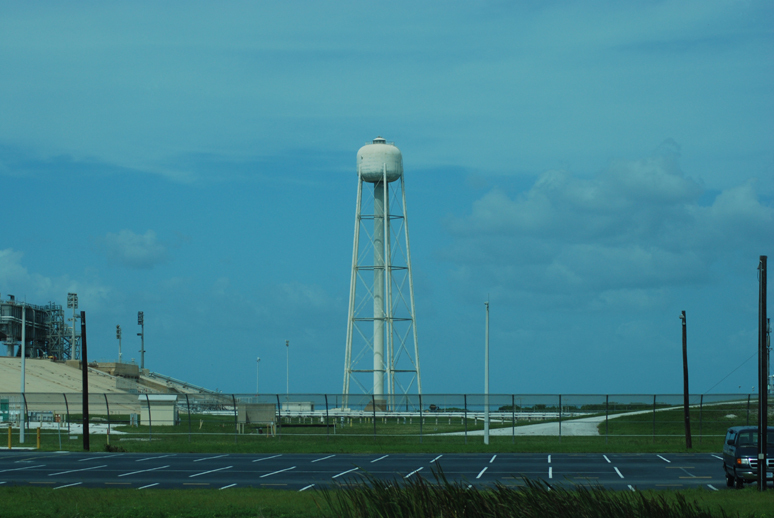 Whilst there the NASA Staff were busy preparing for Shuttle Mission STS 120 which was going to be launch in support of the International Space Station, we were lucky enough to see the Space Shuttle on the launch Pad although, as might be expected, we weren't allowed closer than about a mile to it. It was quite humbling to stand on the site where so much history and progress in the field of science and medicine has been made.